Apple Considering Move Away From Intel In Macs? Apple has reportedly considered moving away from Intel for the Mac, perhaps to custom built processors? Apple has been designing its own CPUs for its iPhone and iPad for several generations now. The latest generation, the A6 found in the iPhone 5, not only had its package designed by Apple, the core of the processor was also a custom job, laid out by hand. 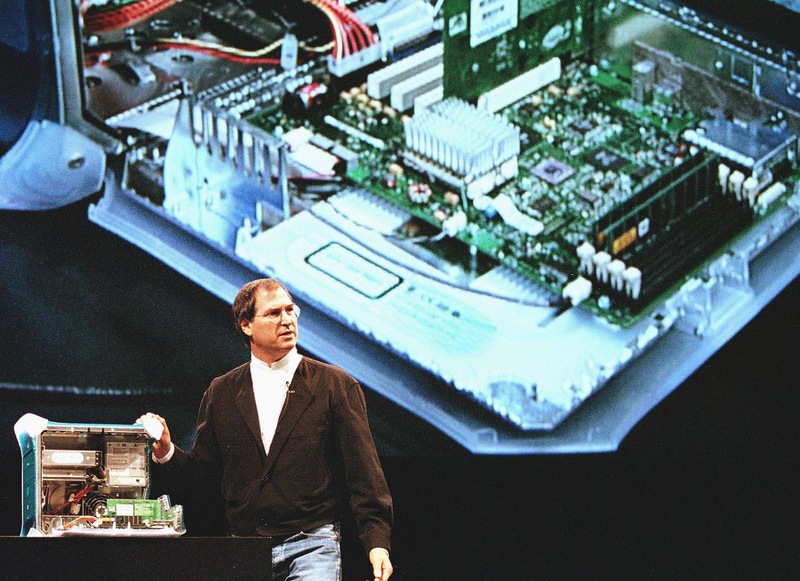 Apple transitioned from IBM-built PowerPC processors to Intel processors in its Macintosh line beginning in 2005. That transition was done in secret on the impetus of a single engineer — John Kullmann — who worked on the project in secret for years before the change was made. Apple has used the ARM-based A-series processors in its portable devices because of their power-friendly profiles. ARM was a joint effort started by Apple for the Newton project in conjunction with two other companies. Since then, Apple has bought two processor companies including Intrinsity and PA Semi to boost its chip team, which is now a force to be reckoned with. Transitioning Macs over to custom-built processors that allow them to eek out better performance seems like it could be a reasonable course of action.